Feels like a feather, wears like an ink. 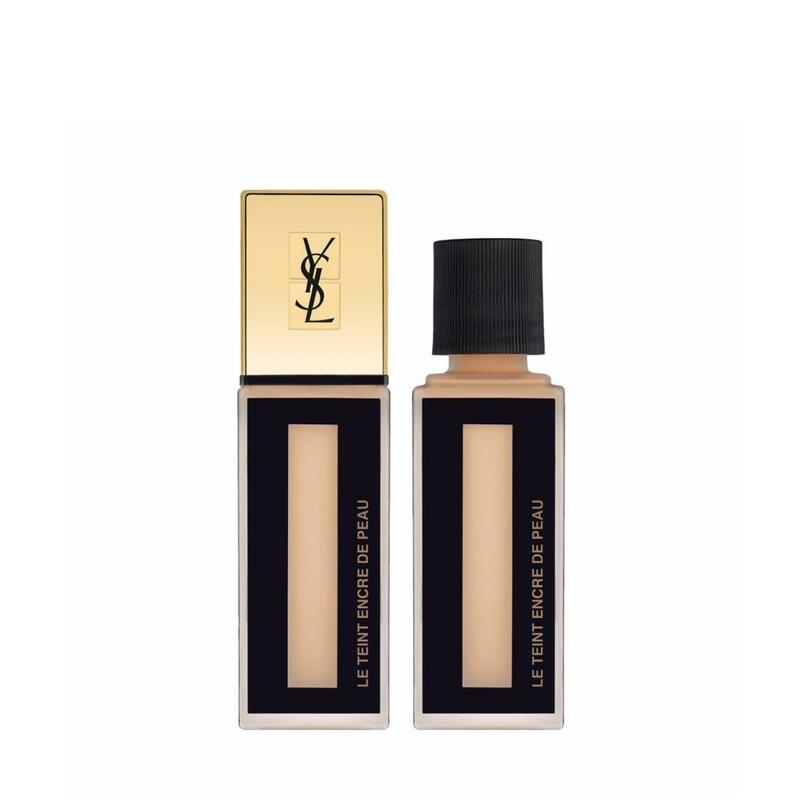 LE TEINT ENCRE DE PEAU, the art of a perfect complexion without compromise, 24-hour wear and comfort. Flawless coverage for a perfectly even and luminous matte finish. A new hybrid technology for a texture as light and fine as ink, yet perfectly concealing. The result is natural and imperceptible, offering all women the freedom of a perfect complexion all day long.